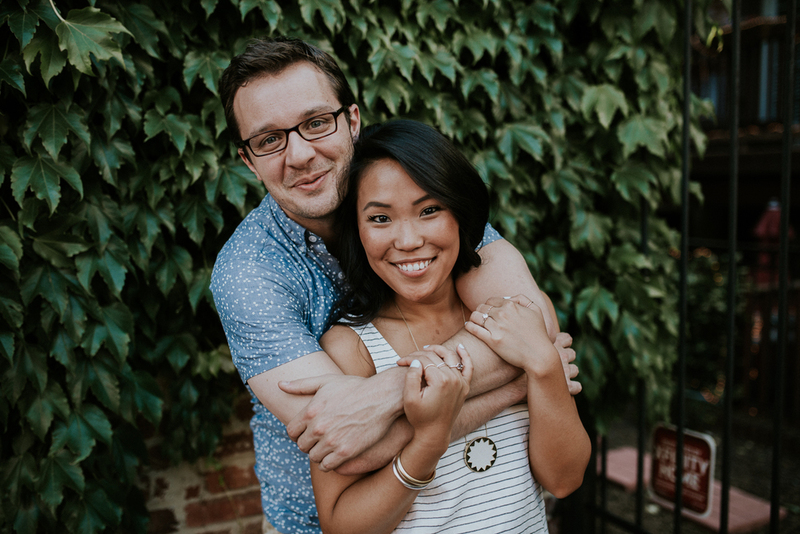 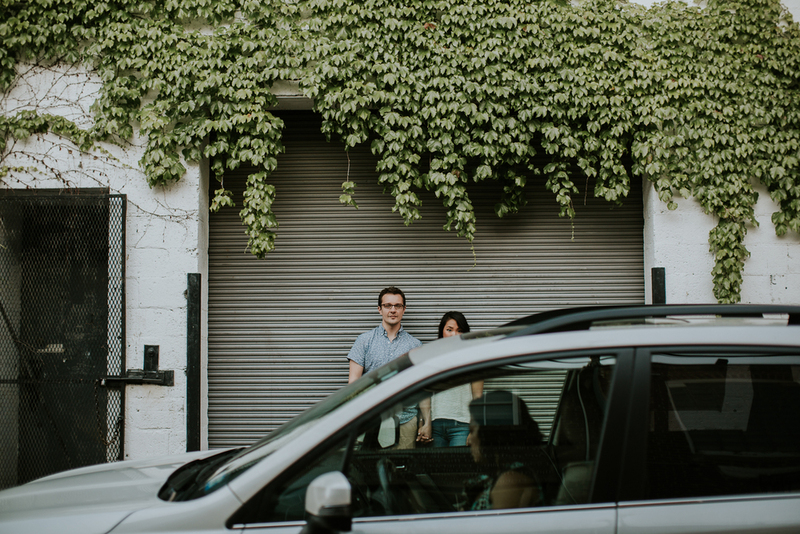 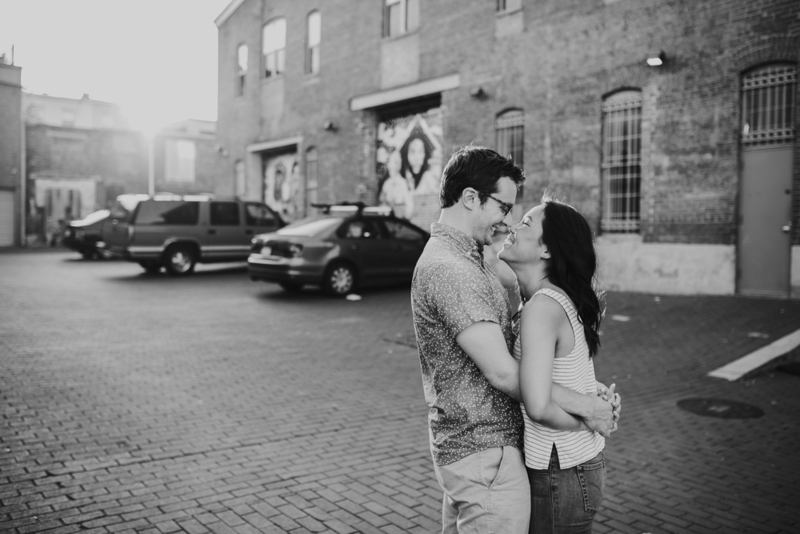 Jen + Ryan are the kind of clients you hope to become friends with after the wedding. 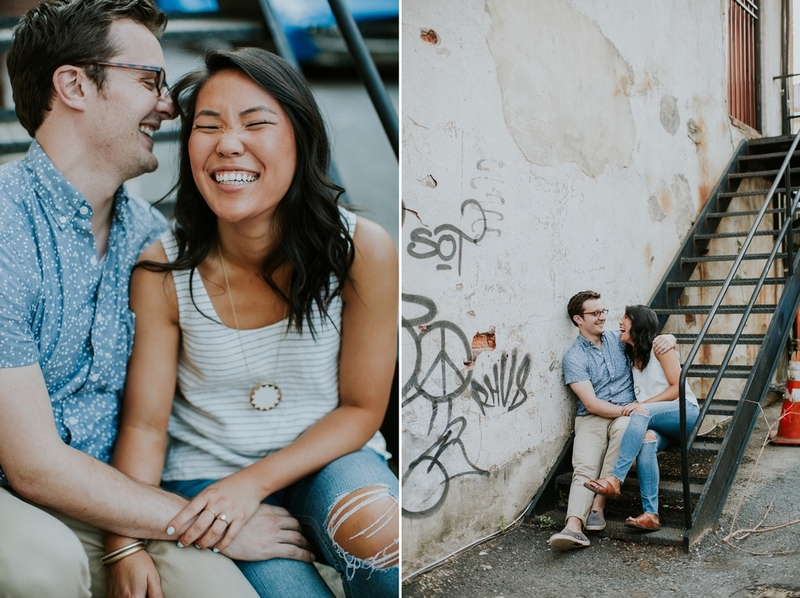 They're easy-going, super-duper in love, and are constantly making each other laugh. 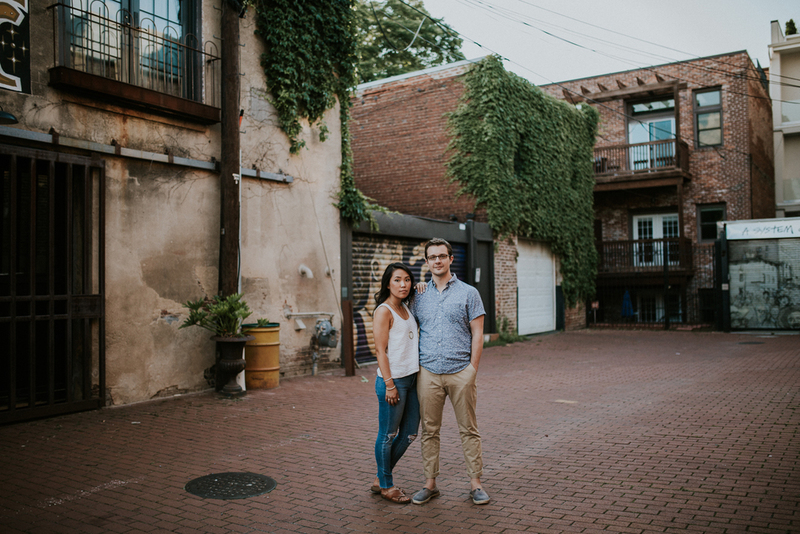 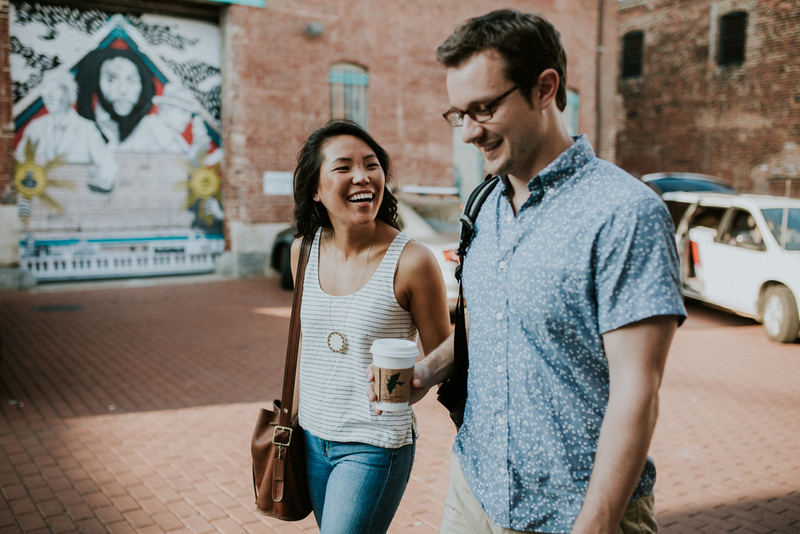 We met at La Colombe for some coffee, and then wandered around Shaw chasing pockets of light in Blagden Alley. 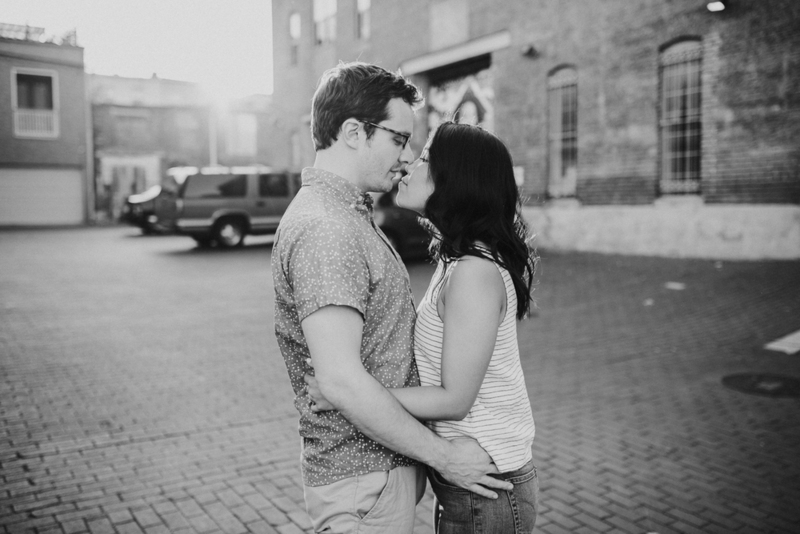 These two were up for anything, including being guinea pigs for my first attempt at a Brenizer Method shot. 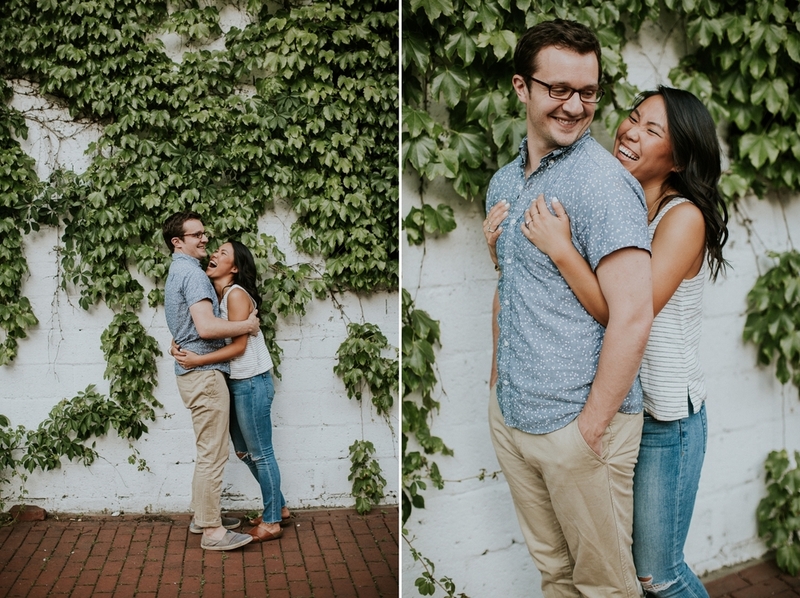 (Turns out, those take practice.) 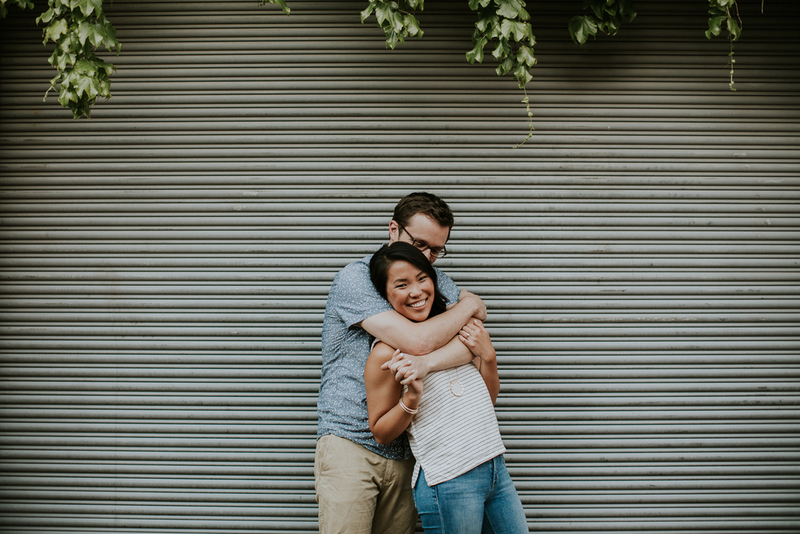 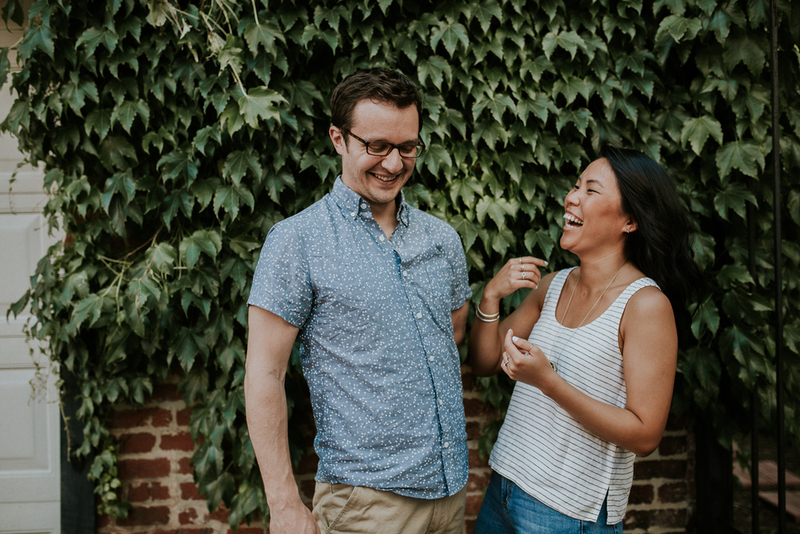 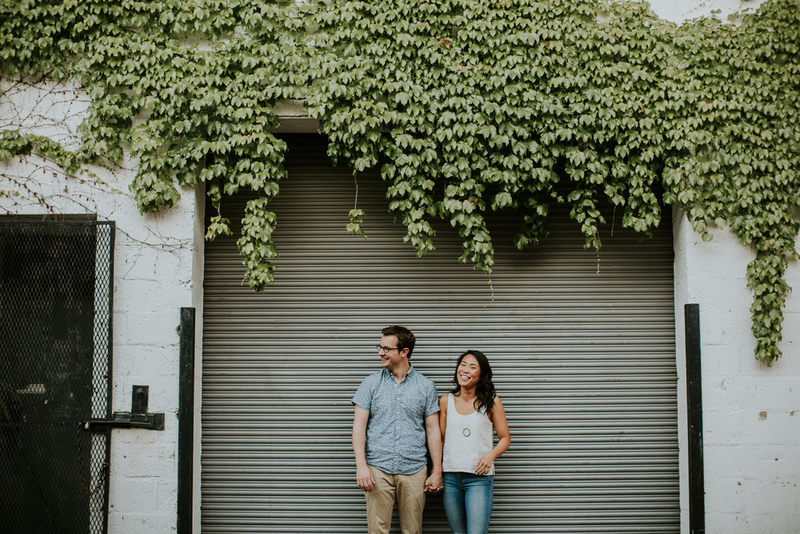 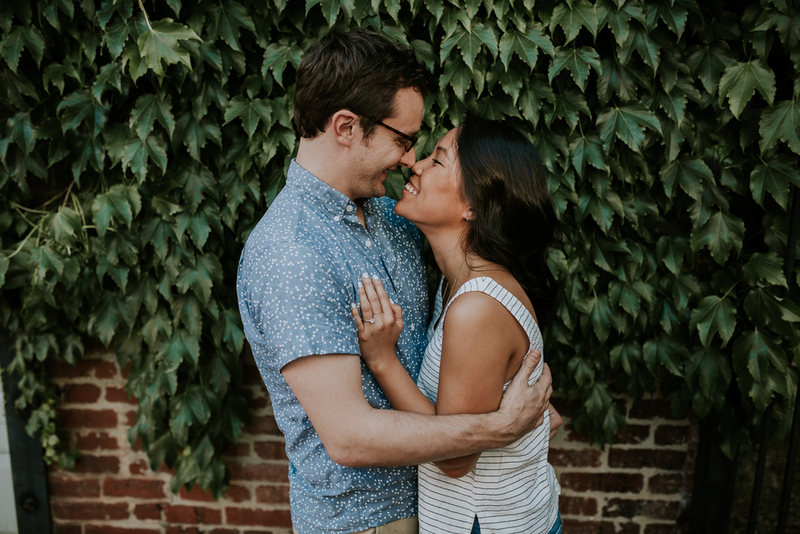 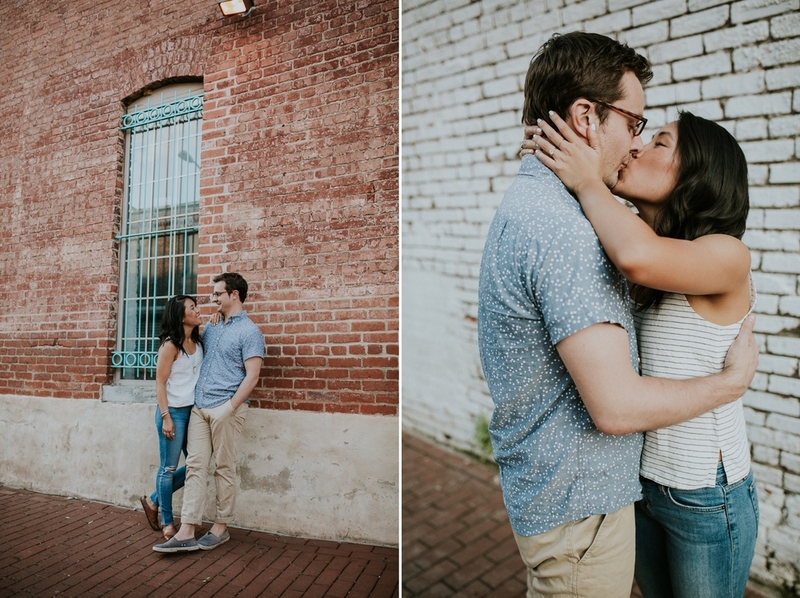 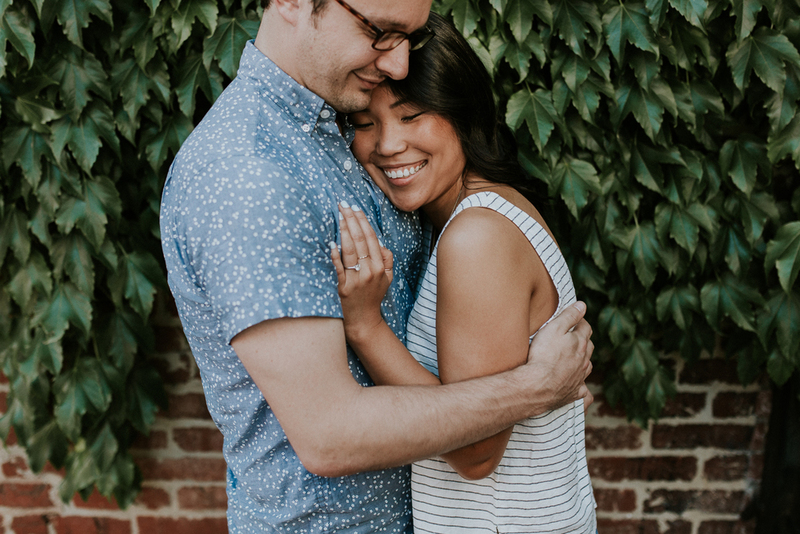 ;) I had such a great time with these two, and I'm really looking forward to their wedding at the Oatlands Historic House + Gardens in Leesburg later this year!